Konomi Suzuki was born in 1996 and is 20 years old. 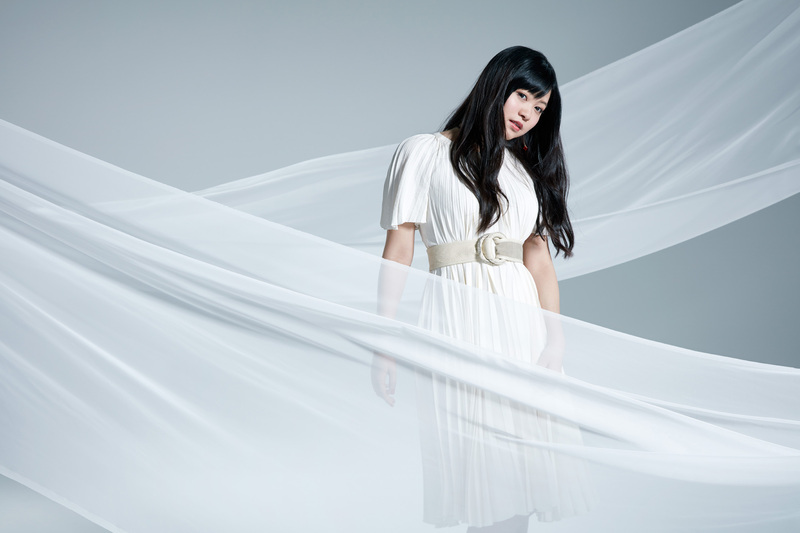 She won the first prize of the All-Japan Anisong Grand Prix, and debuted with the song “CHOIR JAIL” with lyrics produced by Aki Hata when she was 15 years old. She has made consecutive appearances at the largest anime-song festival in Japan, “Animelo Summer Live”, ever since. She has performed various TV anime themes including “This game” (opening theme of No-Game, No-Life) and “Redo” (opening theme of Re:Zero). She will release 3 new songs in 2017.